Epoxy can be challenging to work with. Sometimes it seems you follow all the rules and it still comes out sticky! Don't sweat it, here are a few tips on how to fix your sticky resin and a few things that you will want to keep in mind while planning your projects. First of all, you should not get discouraged if you come up with sticky resin. It's not foolproof though it is quite easy with time and practice. Even pros will have a tacky resin from time to time or one that just doesn't seem to be curing correctly. 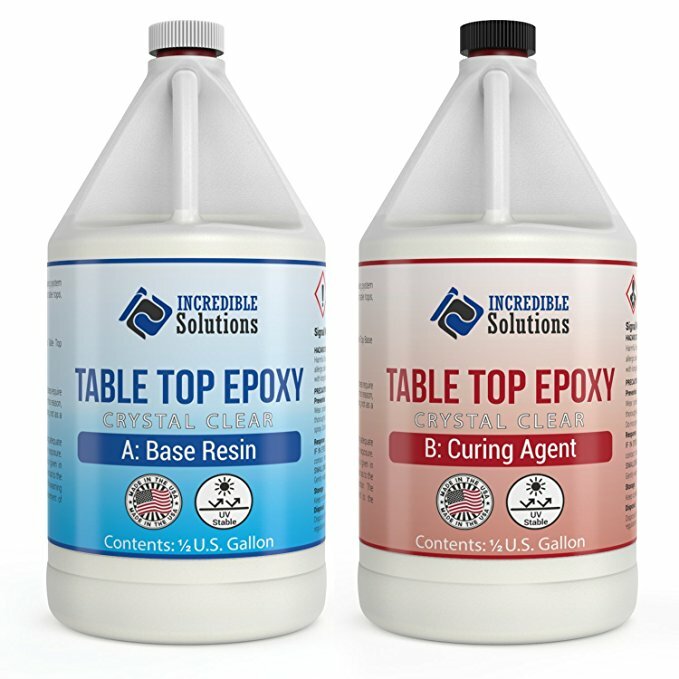 There are two parts of the epoxy resin, which combines to create a chemical reaction where catalyzation occurs. If the hardness and the process are disrupted, then you will find a sticky or tacky feel rather than the perfect cure you were hoping for. Be sure to measure accurately and mix thoroughly. Do not mix until you are ready to use your epoxy resin. Use clean and dry utensils. Be mindful of adequate cure times and temperatures. Always read directions as product instructions may vary. Do not add water ever! Even the smallest amount will interfere with your final finish. Also, do not add extra hardener. This is a common mistake even some more experienced people make that should be avoided at all costs. Once you deviate from the advised amounts, you will get the opposite of what you were hoping to accomplish. You will always want to mix precisely as directed and be sure that both parts are vigorously blended for at least five minutes. Temperature is a huge part of the curing process. The colder it is, the longer it will take to cure. 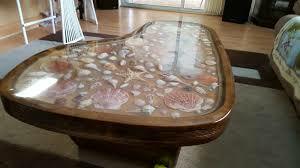 It is recommended to cure epoxy in temperatures between 72 and 78 degrees. If it too cold mixing can be far more difficult, and you will find a lot more bubbles. Using space heaters in your work area could assist you in reaching optimal mixing and curing temperatures. If you have already been working on a project and find you still have a tacky resin even after a few days, then all is not lost. There are measures that can be taken to correct the situation. The first thing you will have to do is scrape the wet resin off and discard it. Get as much as you can off. 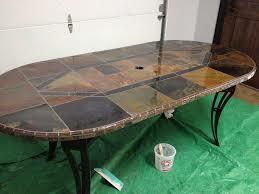 This will not mess up the surface or artwork if you are dealing with decorative pieces. It is ok for it to be still a little tacky that is not something that can be avoided under the circumstances. Once you apply the fresh resin, it will correct the situation, but a liquid, wet resin will leak through the new coating leading to a world of trouble. Now that you have all the liquid resin off, it is time to do the patchwork by filling in the gaps, craters or holes. Only apply the new resin in the area that had to be scrapped. Lightly sand the whole piece, including the patched area. Wipe away all the dust and get ready to apply your second coat. It may look like a huge mess after the repair and sanding, but once the second coat goes on it should be the masterpiece you were hoping for. You must remember to allow the first coat to cure thoroughly before sanding and applying the second coat. If you do this, you will have a perfectly finished project that should cure without the tacky, sticky feel.